The daughter of Korean photographer, Han Youngsoo (1933- 1999) sent me a new collection of his photographs. According to Kincses karoly, Hungarian photo museologist , this is the third book of Han Youngsoo’s photo collection. 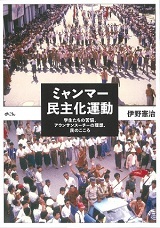 This volume was edited focusing on Han river . People’s ordinary lives can be seen by the river. These photos were taken from 1956 to 1963. 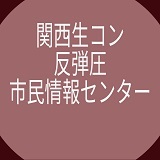 It contains variations created by four seasons. 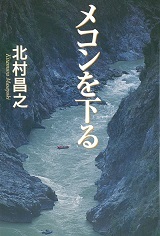 When I saw this collection, at first, as a citizen of a nation next to Korea, I thought I know almost nothing about this river. Of course,I have heard a word “ miracle of Han river “ which tells the accelerated development of Korean economy or the title of a famous film “The Host“(2006) which was translated to “Gwoemul, Monster of Han river”. But I didn’t know about Han river ,for example, from where to where does it flow ? How does it runs in Seoul ? Or does it runs through north and south Korea ? etc. 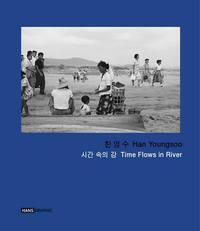 It is better to learn geographic detail of the river for understanding the photos taken by Han Yongsoo more deeply. It was surprising to have found a list of Korean restaurants ,mainly steak restaurants , in Tokyo was shown when I consulted with Google map with a word “ Han river”. It means for Koreans ,Han river seems to be a river of soul. It has several sources and flows through town of Seoul and pours into Ganghwado bay. Seoul , South Korea’s capital, seems to have developed with the big river , which is nearly 500 km ,historically. 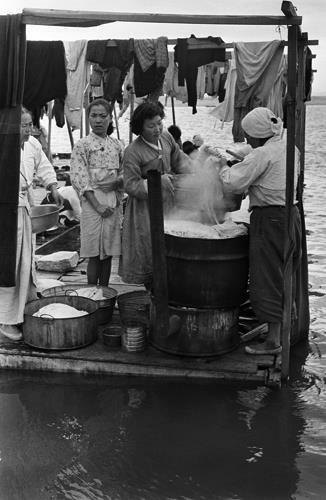 So Han river has been the symbol of Korean people’s lives. Yongsoo began to take photographs of Han river three years after he returned from war in 1953. Perhaps he watched cruel details of war between the same nationals. After he was discharged, he lived as a commercial photographer. 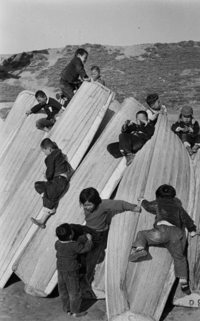 His photos were not in the category of social documentation .His photos express ordinary people’s daily lives and emotions. Or happiness of peace. 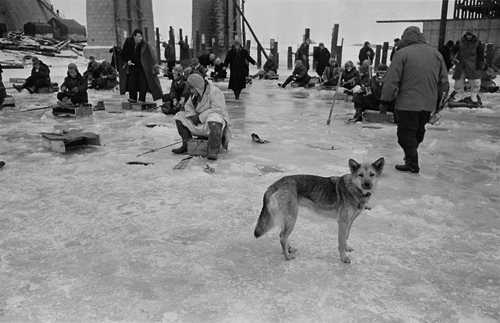 But after more than 60 years have passed, his photos show us a time. It was just before the modernization of Korea or before the diffusion of washing machine. 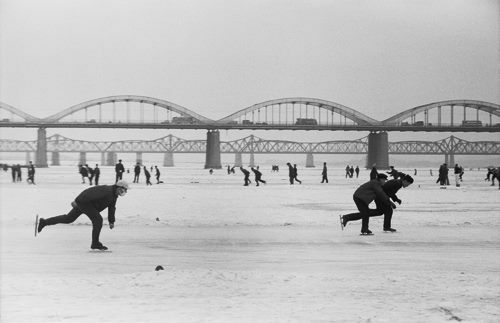 People enjoy fishing through holes in the ice, skating on ice in winter. In summer , they enjoy swimming. 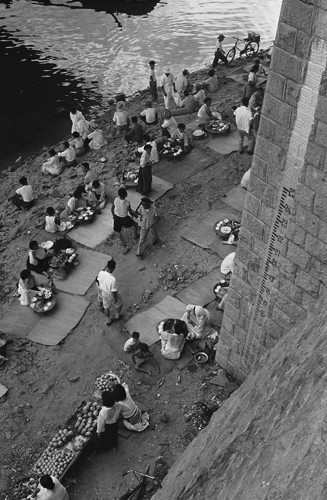 Women wash clothes by the river with hands. 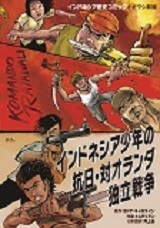 It was a time of military dictatorship and just before the rapid economic growth in Korea. 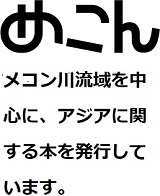 Photography is not a langue. It doesn’t belong to ideology. 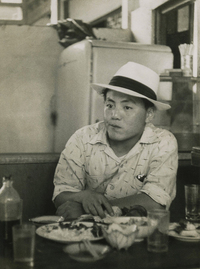 Photos by Yongsoo, too, invite us to a world out of ideology and system of langue.